If chaos suddenly happened and you are at your home, what is the first thing that you’ll get your hands into? Your clothes? Your smartphone? Your iPad? Your wallet? With the clock ticking fast and quick decisions need to be made, your time is not enough. Panic gets to you and you end up stuffing your bag with almost anything that you could easily grab and run away for survival. I’m sure your number one answer for this is your bug out bag. Sadly, a lot of people think that they can just pack everything come disaster time. 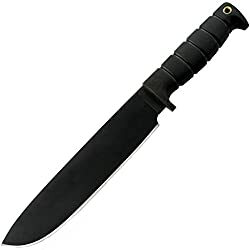 The truth is, for a real prepper, a good bug out bag that you can easily pick up and carry for survival is the best way to go. 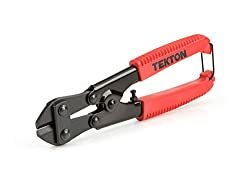 You can just grab it easily and head towards survival without that uneasy feeling of panic and nervousness, instead of scrambling for the things that you need when chaos is already happening. Knowing that everything that you need is in your bug out bag makes you feel relieved. However, there is another thing that you should put into consideration. Will you be able to carry it for at least 3 days? 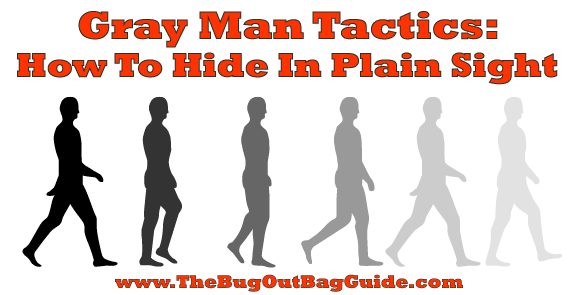 Can you run as fast as you can for your dear life with your bug out bag? This simple bug out bag preparedness guide will help you in knowing how big and how heavy your bug out bag should be so that your survival from disasters will be guaranteed. 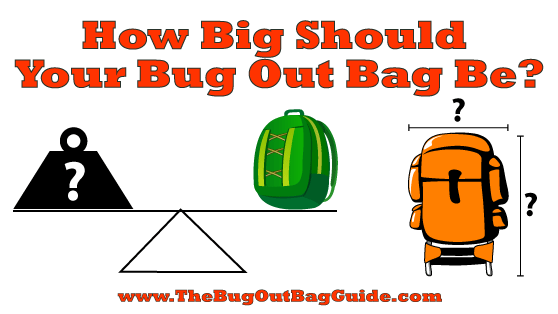 The weight of your bag is definitely an important factor to consider while preparing your bug out bag. Be sure to check the right weight that you can easily and comfortably carry come disaster time. You don’t want to be running and struggling at the same time because of your bug out bag which you have difficulty carrying. A helpful tip in packing is to put the heaviest loads near the top of the backpack so that most of the load is on your shoulders versus your lower back. If you think you have properly packed your bug out bag, carry it and walk for a couple of minutes or you can also run to test and see how it feels. Make sure also that your bug out bag has hip supports to enable you to carry big loads further and MOLLE webbing as well, so that you have the ability to attach multiple items to your bag. First on the list is your water supply. 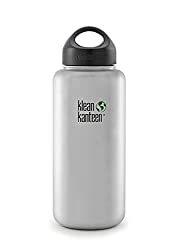 The minimum amount of water for survival per person per day is 1 liter. Therefore, you should have 3 liters of water in your bag. It is also smart to learn how to forage and purify water while on the move. This is a basic survival skill everyone should learn. Next to water, of course who will miss out on food? Yes, you heard it right. In order to survive, your food supply should help you live for 3 days. And how will you effectively store food in your bag? 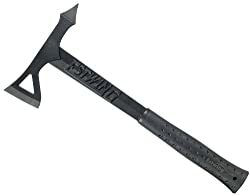 Get yourself a grip on survival food kits. These are compact, ready-to-eat meals that are packed with nutrition for your survival. Take note of your food allergies and special dietary requirements for survival. The clothes that you will pack for your bug out bag should just be like the clothes that you will bring for a weekend backpacking trip. Choose your comfortable clothes especially the ones that will enable you to run fast if ever there is an emergency. Again take note that your clothes should be for at least 3 days. For your three-day survival shelter, you would need a tent or tarp and a sleeping bag so that you’ll have a safe and dry place to sleep and stay. A helpful tip is to build your own bug out first aid kit (see our guide and checklist here). You can still buy the pre-packaged ones but sometimes you don’t need everything that is in there. Building your own first aid kit can help you in choosing those items that you would badly need in case of emergency rather than filling up your kit with useless medicines and items. 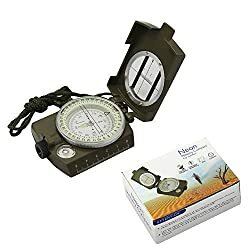 Prepping up with your essentials (or basic gear) is an absolute must, unless you want to hit yourself for not bringing these handy items that you totally need for survival. 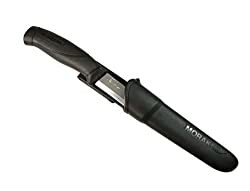 These include items such as rain gear, fire starters, flashlights, small pot to boil water and/or cook, and your reliable bug out knife (see my bug out knife guide here for tips and recommendations). In order to defend yourself from other people trying to get your bug out bag or if ever you come in an unlikely situation, having a handgun will definitely ensure your personal security. Take a gun that you are comfortable using if ever an unlikely situation happens. Bug out bag experts recommend that the right size for you also depends on the weight that you will be carrying. Be sure that you can put all the essential items that you need, and a bag with lots of compartments is a good choice for safe keeping of your survival items, including emergency survival kits. The purpose of your bug out bag is for you to survive, and not to get killed by it during worse case scenarios. Your legs are your reliable mode of transportation for survival and you don’t want to hinder its speed because of your heavy bug out bag. Chaos can come at any time, even in your current unpredictable and unsustainable urban life. Pack and prepare your bug out bag the right way and you’ll be evacuating with ease for survival. This article was contributed by Roger Gallager. Roger is a security and survival expert who also writes for Security Vantage.